DSL Internet is the original “high speed” Internet service. 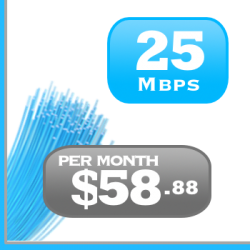 There is no dry loop fee on the 15Mbps or more plans. The modem is a free rental with no deposit required. All DSL Internet plans come with unlimited downloads. Free Installation for all bundled addons. Bundle home phone starting at only 10.88$ per month. Bundle TV starting at only 25$ a month. DSL – ADSL – VDSL – FTTN are all a variance of Internet using your phone lines. DSL has a maximum of 6Mbps and a 512k upload speed. ADSL, a maximum of 15Mbps download speed and up to 1Mbps upload. Finally, VDSL with a maximum of up to 50Mbps of download speed and up to 10Mbps in upload capacity. 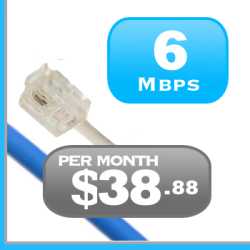 Cable Internet and DSL, what is the difference?